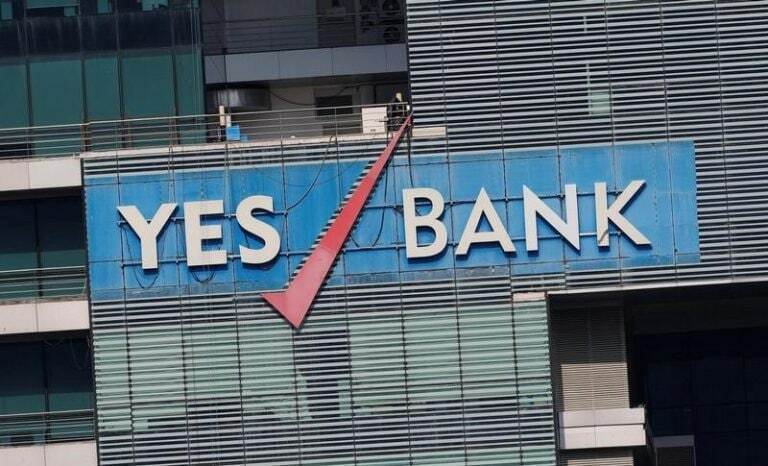 Yes Bank in a filing to exchanges said that it has received the Risk Assessment Report from RBI for the last financial year and it observed no divergence in its asset classification and provisioning from the central bank's norms. Divergence is the difference between a bank's reported asset quality and is assessed by RBI in its audit of the bank's books. As per RBI norms, if the difference between the bank's and RBI assesses nonperforming assets (NPA) is larger than 15 percent, it has to be disclosed to the public. It is widely believed that the repeated large divergences for two consecutive years were one of the key reasons for RBI cutting short its former MD and CEO Rana Kapoor's tenure. The bank has now named Deutsche Bank's India head Ravneet Gill as Kapoor's successor.